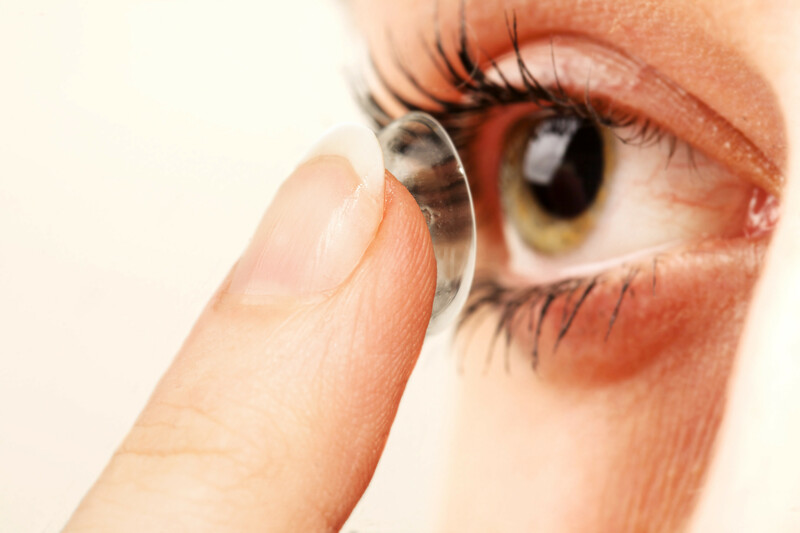 Contact lens are an alternative form of sight correction for many people. The choice of contact lens designs available nowadays allows us to successfully correct vision for more people than ever before. Our Contact Lens Optician Shelley Wilson works with all major brands of contact lenses and can design and supply contact lenses from very occasional use to full-time or specific sporting requirements or occupational use. Contact lens fitting is a skilled and precise science and great care needs to be observed to guarantee safe and successful contact lens wear. The contact lens fitting process begins with an up-to-date eye examination, followed by a contact lens fitting appointment. When the design and power of contact lens has been established, Shelley will ensure that you are able to handle and maintain the lenses confidently and then arrange an appropriate aftercare appointment schedule. For more information, please talk to any member of staff.